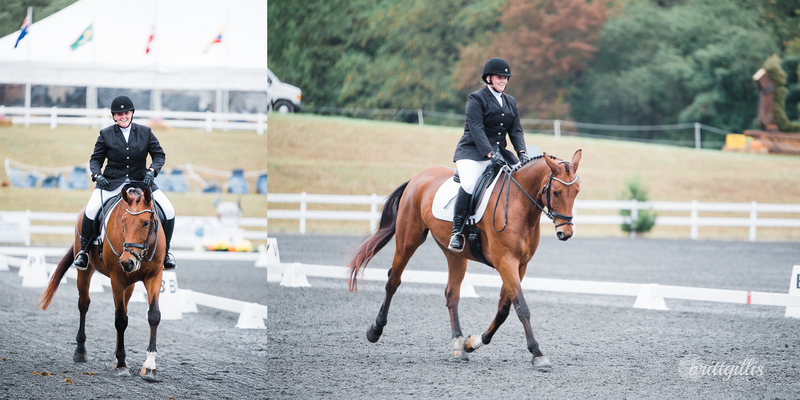 Part of my reason for coming to Fair Hill is the watch the CCI*** event, but the other big (if not bigger) reason is to support my friend J in her goal of competing her young horse in the YEH Championships. Cooley Mullingar, aka Ollie, is a 5 yr old Irish Sport Horse gelding with the squishiest moose nose, giant ears, and a cuddly goofy disposition. It’s J’s plan to bring him up to take him up through the 2 star level, while the rest of her friends shake our heads in awe and praise her balls of steel. J had a great test, and handled the atmosphere with more aplomb than my 9 yr old will ever have. The 5 year olds complete a dressage test reminiscent of First-2 in pure dressage, and then get their tack removed for a comformation and jog assessment. 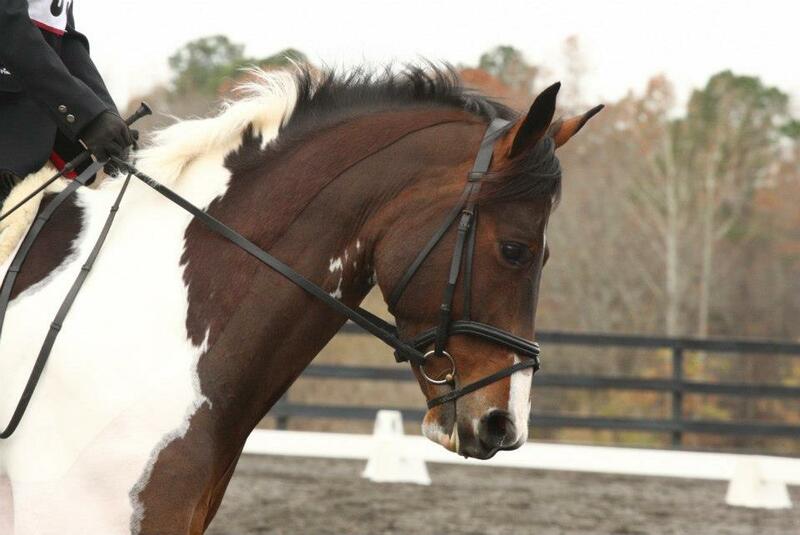 Dressage counts towards 35% of their overall score, and conformation 15%. The jumping phase, a combined showjumping and cross country course, makes up the other 50% of the score. Luckily for J, Ollie is a cross country machine, and I am so looking forward to watching them ride around a very exciting course tomorrow afternoon!